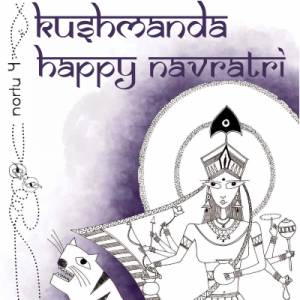 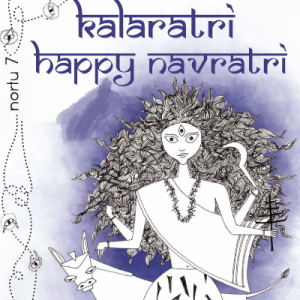 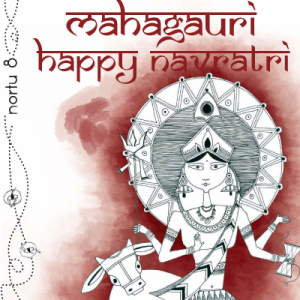 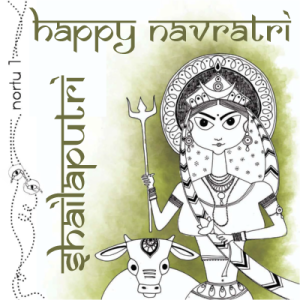 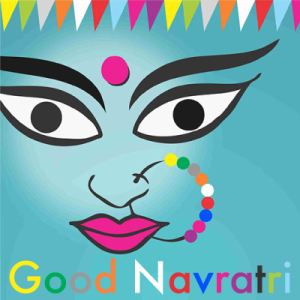 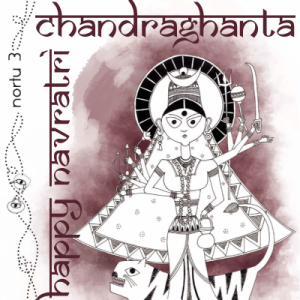 Do you want to wish Happy Navratri to your Indian friends for the upcoming festival? 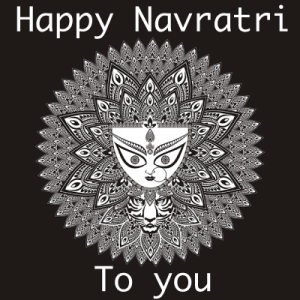 Here is a collection of Happy Navratri images with Quotes to share via WhatsApp or other social networks. 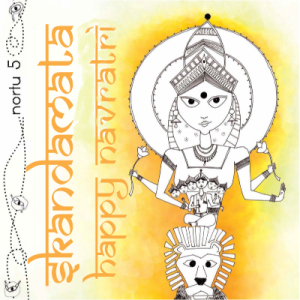 Navaratri (which means nine nights) – also known as Durga Puja – is one of the most important Hindu festivals. 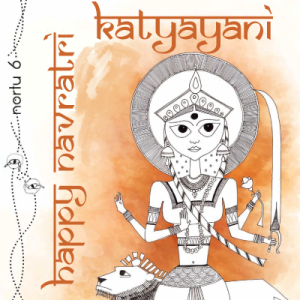 It’s devoted to Goddess Durga, symbolizing purity and power, and is celebrated for 9 days. 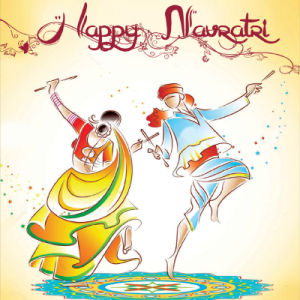 If you are looking for some amazing Navratri wishes images to share via WhatsApp for your dear ones, then you are in the right place. 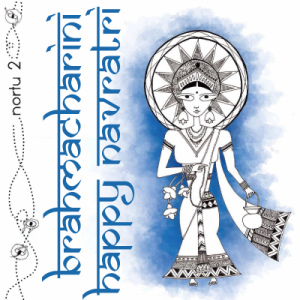 Just scroll down, pick the one you want to share and save it on the camera roll of your phone. 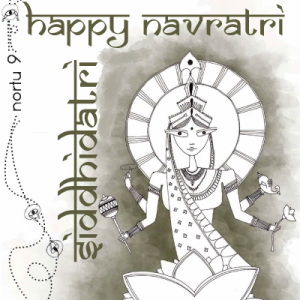 Now, simply open WhatsApp and send it as a normal attachment.